As an entrepreneur at a young age, Doug Shimp was practicing agile before he knew the meaning of the word. Leading a business required extreme teamwork, rapid feedback loops, and daily stand-ups to get the job done to stakeholder specifications on time and under budget. 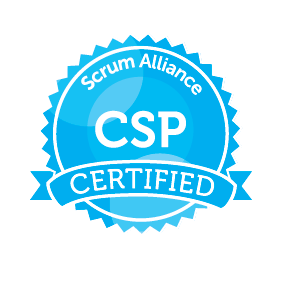 Doug learned the value of the Scrum framework from the ground up. Migrating from business owner to graduate work in bio molecular chemistry to software development, Doug’s career encompassed writing C, C++, and Smalltalk programming where he learned the significance of encapsulation and clean code. Always curious, Doug shifted his attention to the genesis of requirements with a deep dive into the study of methodologies, object modeling, and use cases. Doug’s latest thirst for knowledge is the relationship of interactive marketing and Innovation Games® to Scrum practices. Whether it’s code, or use cases or innovation games, Doug knows the cornerstone of it all is a well-formed team. As founder of 3Back, Fortune 50 companies, small start-ups, and every business in between have reaped the benefits of face time with Doug. 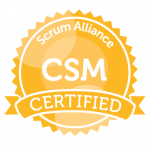 In the trenches, teams and high level leadership all find deep value in Doug’s Scrum experience and his skills to ask driving questions as organizations seek to improve product development with the Scrum framework. 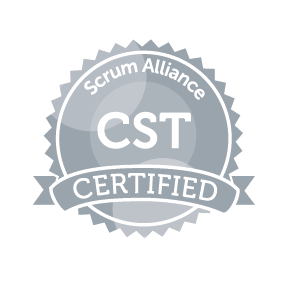 Doug’s knack to deliver robust, hands-on training creates momentum for teams to apply Scrum to their real world of work. From rookies to seasoned veterans, learners leave Doug’s classroom ready to hit the ground running with Scrum. As co-author of Exploring Scrum: The Fundamentals, Doug has captured his lifelong knowledge and experience in one easy to read and highly applicable reference book. 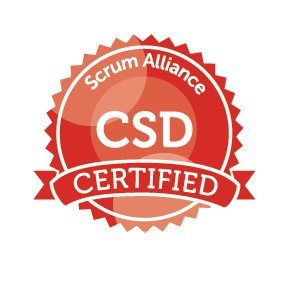 Doug has also taken on the monumental task of developing the team-friendly Scrum software tool, Get to Done®. 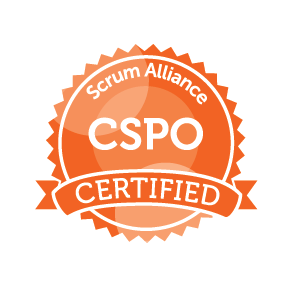 This “cards-on-wall” and online software tool is the culmination of years of observing, questioning, and trouble-shooting what Scrum teams really need and value in a tool to drive healthy and productive communication patterns. 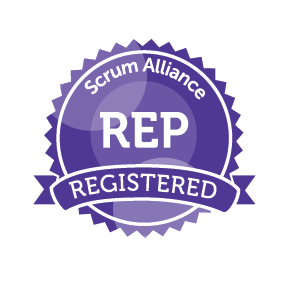 Get to Done® directly maps the patterns and efforts in the Scrum classroom. When Doug isn’t turning the Scrum wheels, he is turning the wheels on his bike. Logging many miles on the shores of Lake Michigan, biking is the perfect think tank to Doug’s next great application of the Scrum framework.